The Far Cry franchise is one that is not afraid to tell short and well-written stories within quick and adrenaline-fuelled chunks. Better still, it does so within beautiful worlds and with the aid of intriguing villains. After my recent hands-on with the game, there is no doubt that Far Cry New Dawn will follow suit. However, the new game only takes place two decades after the ending of Far Cry 5. Consequently, some people are wondering about how different this new entry will be when compared to its predecessor? In essence, if there was a Far Cry 5 vs Far Cry New Dawn showdown, would the differences be spotted easily or is it practically the same until you start squinting? Note that spoilers for Far Cry 5 will follow. Far Cry New Dawn takes place seventeen years after the “true” ending of Far Cry 5. In this ending the player learns that Joseph Seed, the Project at Eden’s Gate cult leader, has been telling the truth all along. You then bear witness to the nuclear apocalypse, with nuclear bombs hitting key points all around the planet. 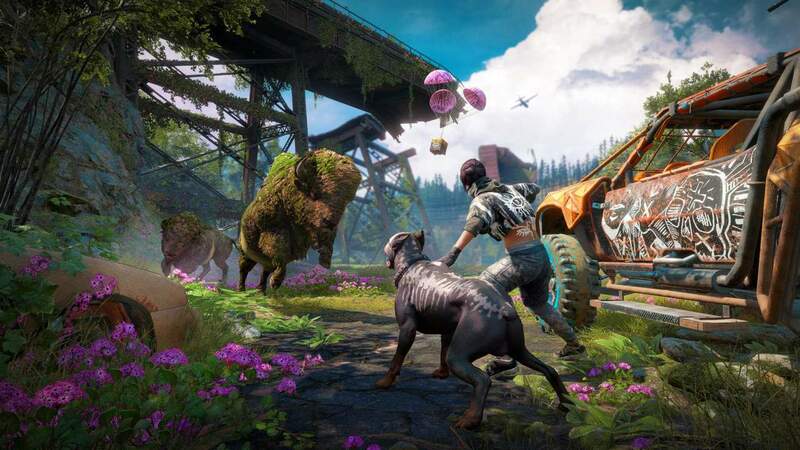 Far Cry New Dawn deals with both the aftermath of the bombs and the rebuilding of a once-prosperous Hope County. Fortunately, the brunt of the closest nuclear blast did not directly hit the father’s lands. As you start the game, you will notice that a lot of the world has turned into a wasteland. Hope County, fortunately, turned into a luscious, rainforested area. This is thanks to, what I like to call, super bliss (a variation of super bloom, only this time with the famous natural drug from Far Cry 5). There is also thick foliage and both mutated and totally normal fauna. Despite this, it is still very much Hope County. As such, you can expect a lot of Far Cry New Dawn to look exactly the same as Far Cry 5. Only this time, nature is taking back the land. As you move through New Dawn’s Hope County, you will notice churches and buildings that are exactly where they were in the previous game. Albeit a little more destroyed, likely abandoned, and lush with vegetation. Where old pine trees once stood, you may now find a fresh batch of new seventeen-year-old trees. Where you used to be able to stand near an observatory and look up at a clear and beautiful sky, you can now stand near a destroyed observatory and look up at a dusty, yet beautiful, version of an aurora borealis. Ultimately, not much has changed in the seventeen years when comparing Far Cry 5 vs Far Cry New Dawn. Players can expect the exact same map size and same areas. This time it is just ever so slightly different thanks to nuclear radiation. While both games admittedly look similar when you consult the character menu, they are also different. 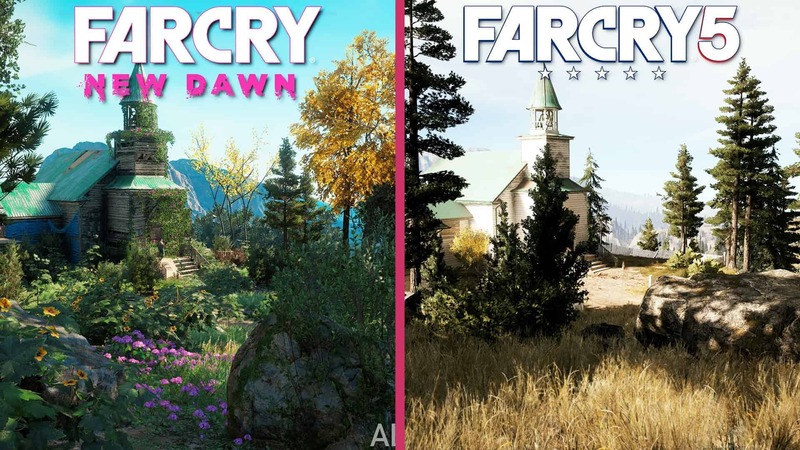 In terms of Far Cry 5 vs Far Cry New Dawn, the new title features light role-playing game (RPG) mechanics that allow players to craft certain weapons and vehicles with differing ranks. These ranks indicate how well the objects in question will fare against enemies of differing levels. While weapon crafting and gear upgrades also featured in Far Cry 5, the New Dawn approach is more in-depth. Crafting resources are only split into a few categories, and all of those are never required at once. Of those, tape and gears are the most common, with things such as springs, gears, and ethanol increasing in rarity. The enhanced RPG mechanics add a new element to the game, but are simple and easy enough for anyone to understand and use. Once a weapon or vehicle is crafted, they are yours to keep forever. Crafting tier two or tier three items is also easy to do. You only need to upgrade the workbench, which is easily done with some ethanol and a few other basic resources. This simplifies the way in which the character progression works in the game, ensuring that players focus on moving forward instead of being bogged down by the senseless grind. 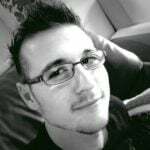 The overall process is much easier to grasp and implement than in games like Monster Hunter: World, or The Elder Scrolls: Skyrim, where crafting systems become exceedingly more challenging as you progress in tiers. 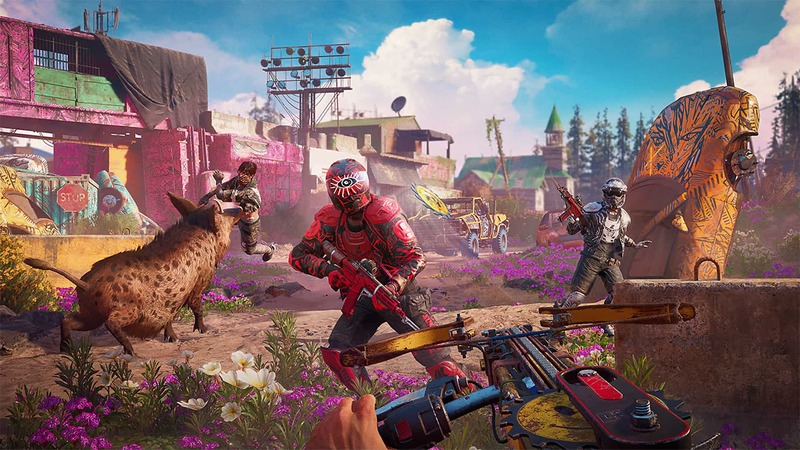 Workbenches and garage tiers are tied to the level of your Home Base, known as Prosperity in Far Cry New Dawn. In order to upgrade Prosperity, players needs to meet certain requirements that grow with time. In my play through, for example, I required two specialists, a few completed missions, and a whole lot of ethanol to upgrade Prosperity. 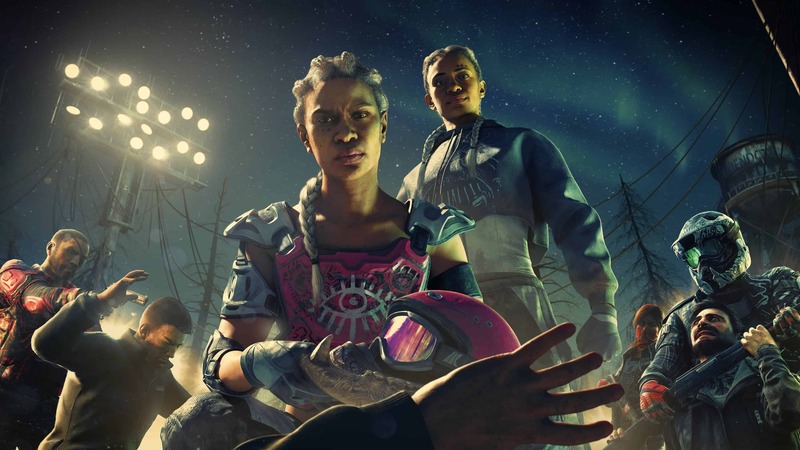 Far Cry 5 vs Far Cry New Dawn: in essence, character progression might look the same on the surface, but once you dive deeper into it, Ubisoft’s new RPG-lite mechanics make a world of a difference. When considering Far Cry 5 vs Far Cry New Dawn, story is always at the forefront. Far Cry 5 featured the Seed family. At the head, Father Joseph Seed led the Project at Eden’s Gate cult. He helped to brainwash the people of Hope County and turn it into a totalitarian state where his word was law. His brothers and sister ruled over Hope County in different regions, while he ruled them all with an iron fist. One that was filled with bliss, which players got lost in. Seventeen years later in New Dawn, we know that father Joseph Seed still lives. The 61-year-old cult leader has regressed to the point of becoming a thorn in the side of the current antagonists, the Highwaymen. 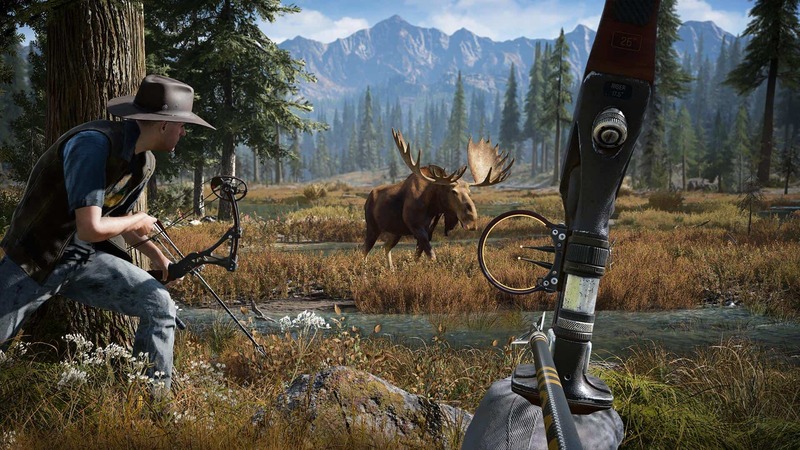 Documents founding the game allude to how the highwaymen may be scared of the still-living father and his cult of hermits; who have taken over the starting island of Far Cry 5. With Joseph Seed confined to his bunker, the Highwaymen leaders and twin sisters, Mickey and Lou, are now running the coup. They are psychopathic killers. Maniacs who would do anything to see the world burn as they slowly and steadily take it over, one county at a time. While I cannot say for sure what the rest of the story holds in store for players, I can safely say that it will also include: the Project at Eden’s Gate, some of the survivors of the Far Cry 5 ending, and a few extra surprises for fans of the open world that Far Cry 5 offered. I must admit that the first few hours of Far Cry New Dawn offer a totally satisfactory experience. It may be “more Far Cry 5”, but it definitely also stands on its own. Of course, these current Far Cry 5 vs Far Cry New Dawn thoughts are based on a mere one and a half hour hands-on experienced. Naturally, and until the #VCrewZA get our hands on the rest of the game, the points above are all that we have for now.